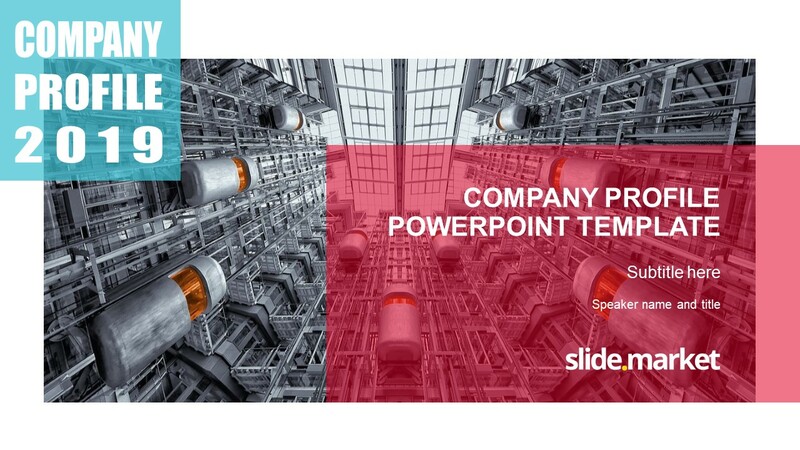 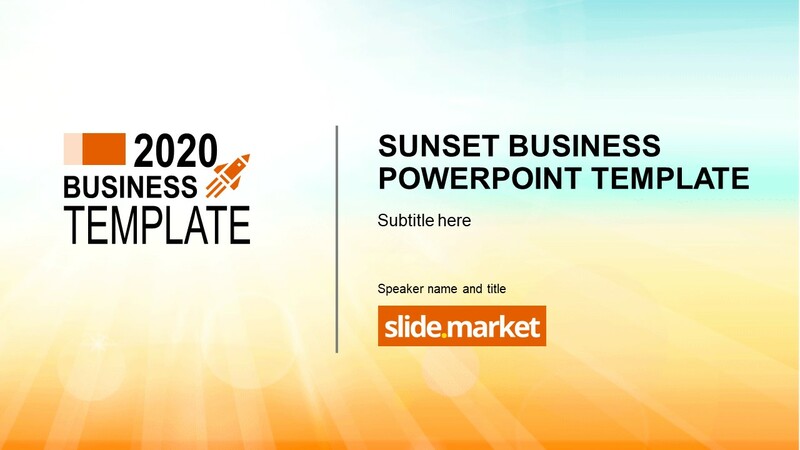 The Goal Achievement PowerPoint Template is an incredible presentation slide deck for business marketing. 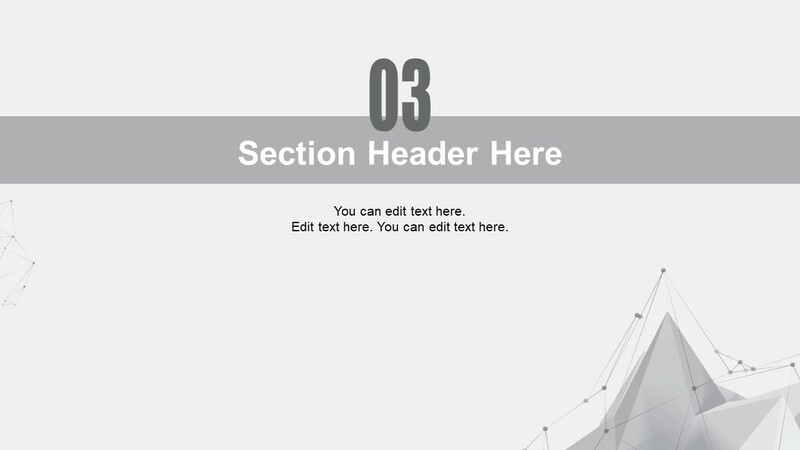 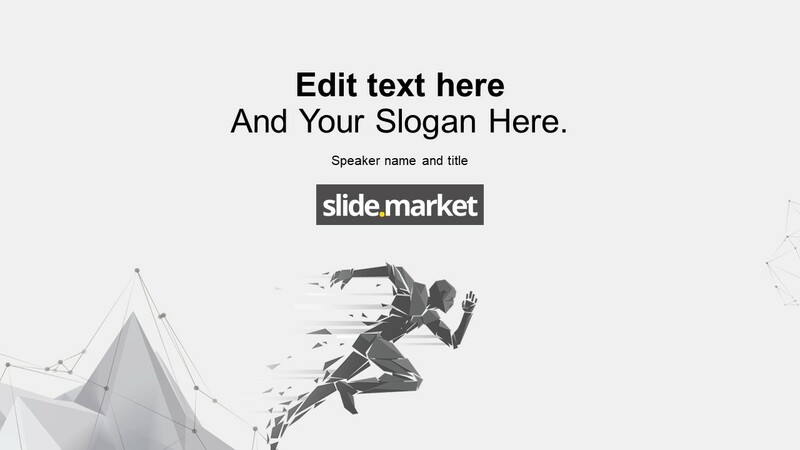 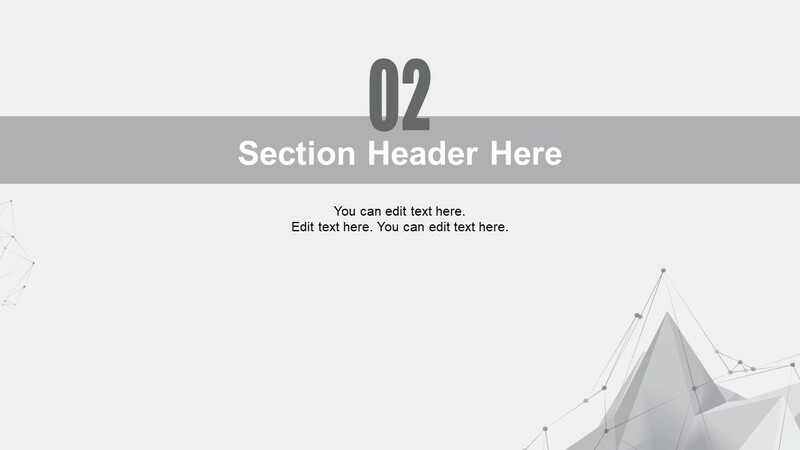 The 32 slide PowerPoint template begins with an illustration of marathon in background. 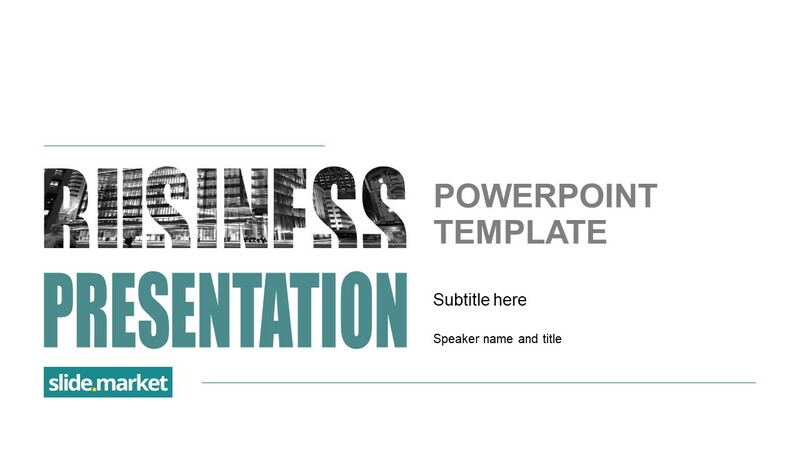 While the subsequent slides provide a beautiful collection of diagrams, shapes, and comparison table layouts. 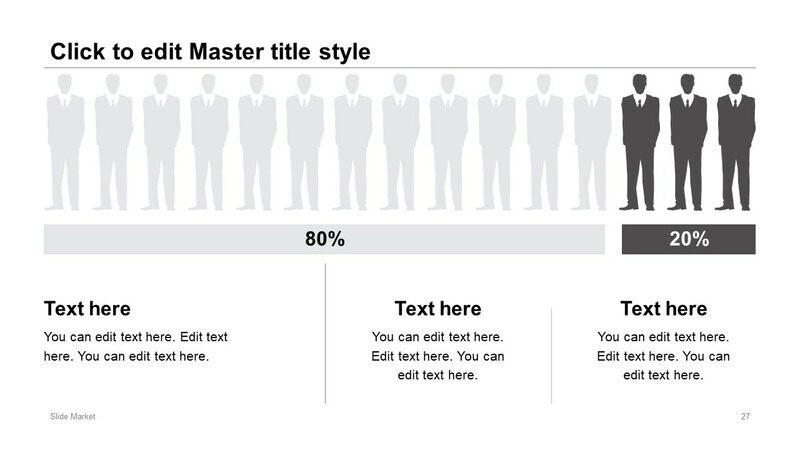 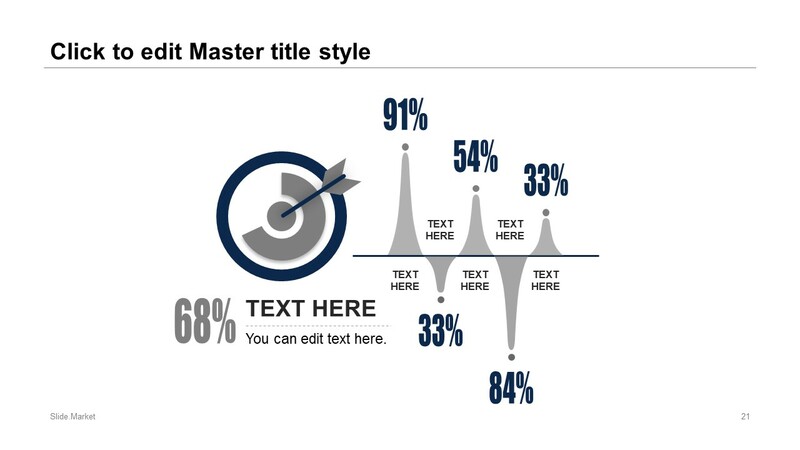 These layouts will benefit professionals to illustrate company’s complex data through appealing graphics. 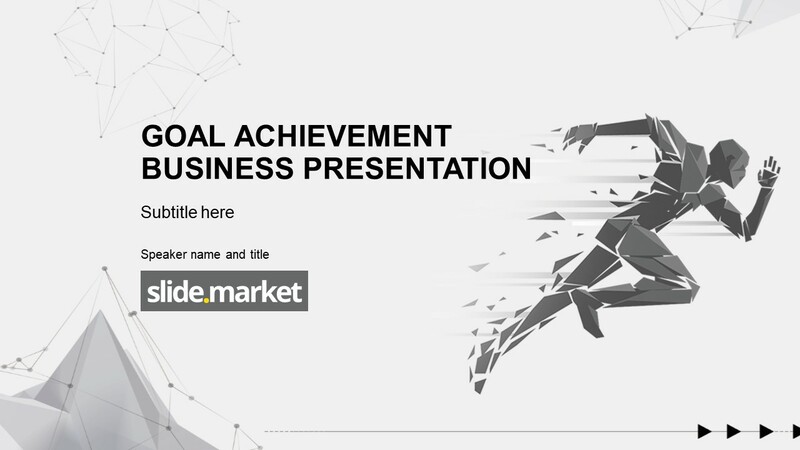 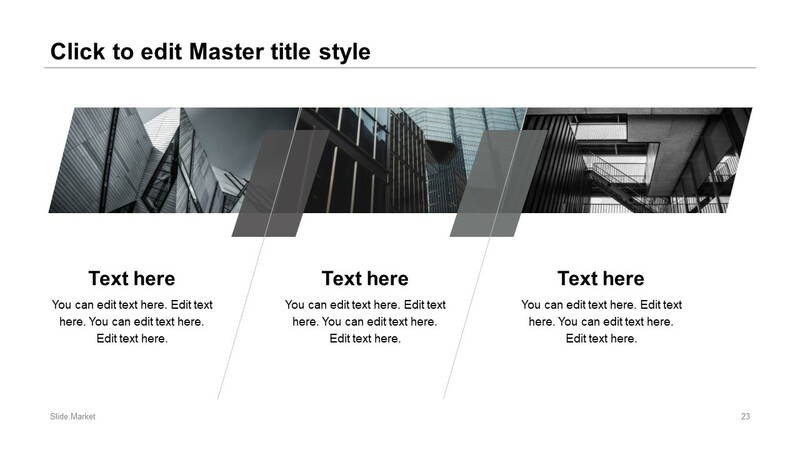 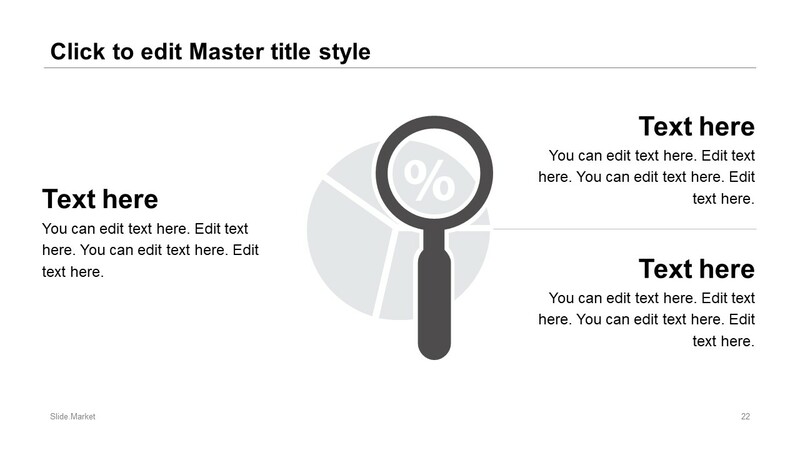 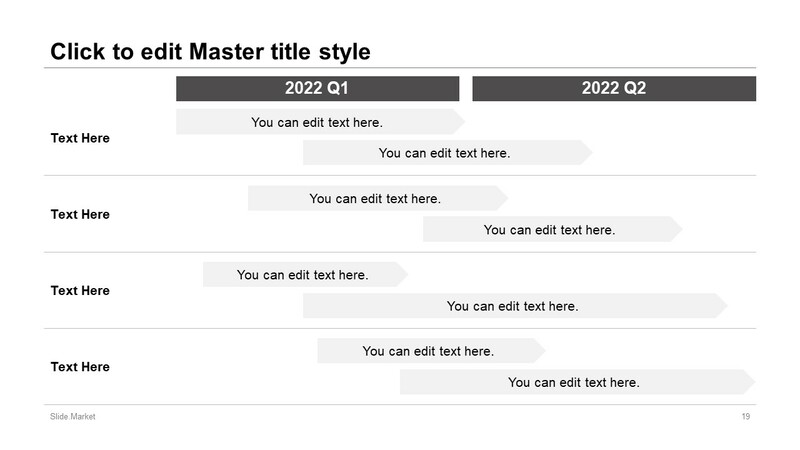 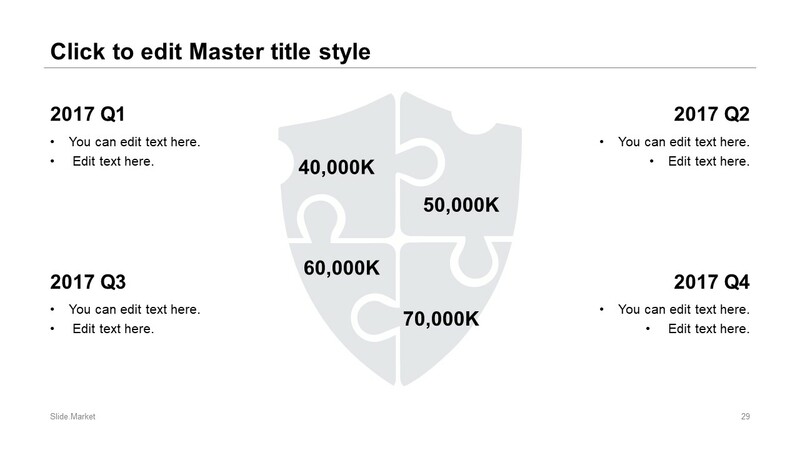 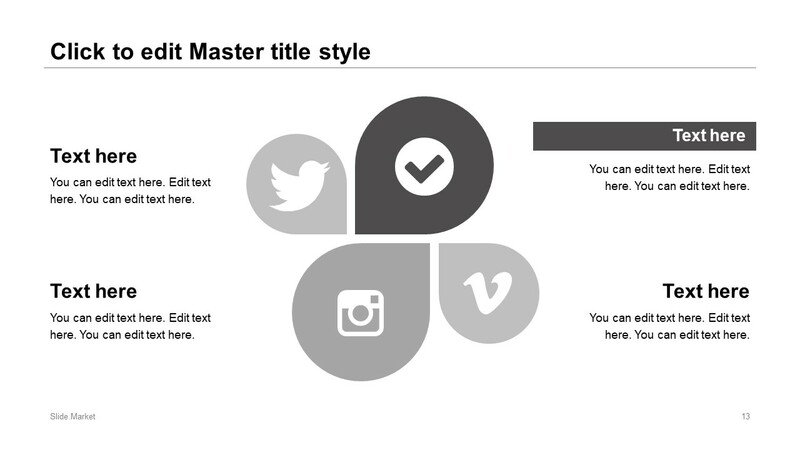 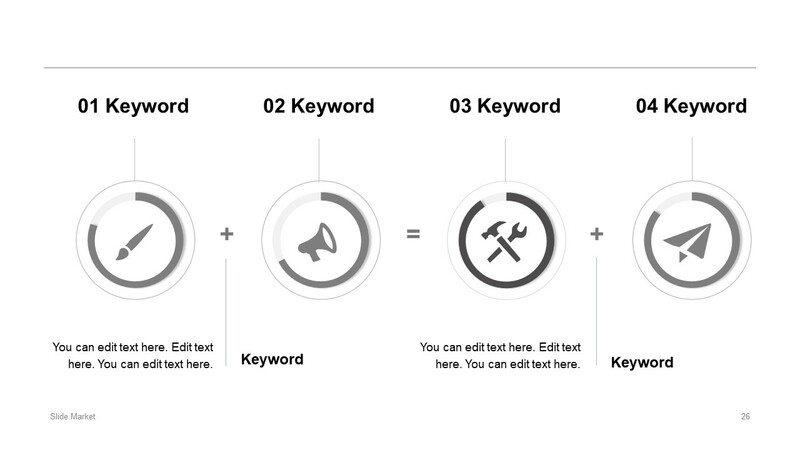 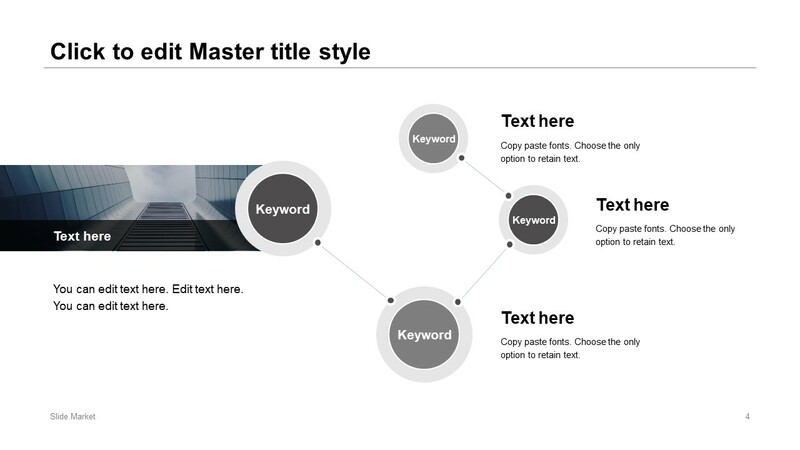 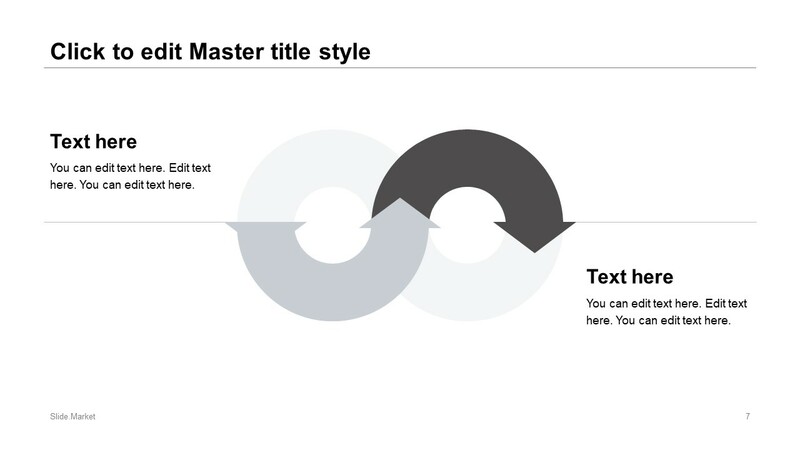 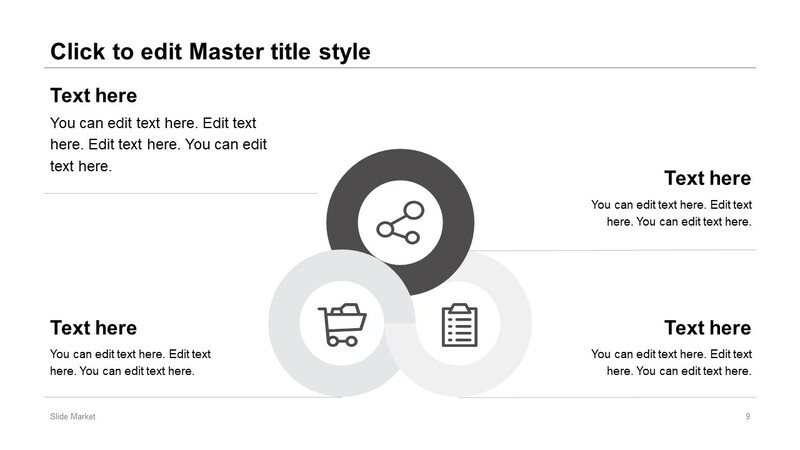 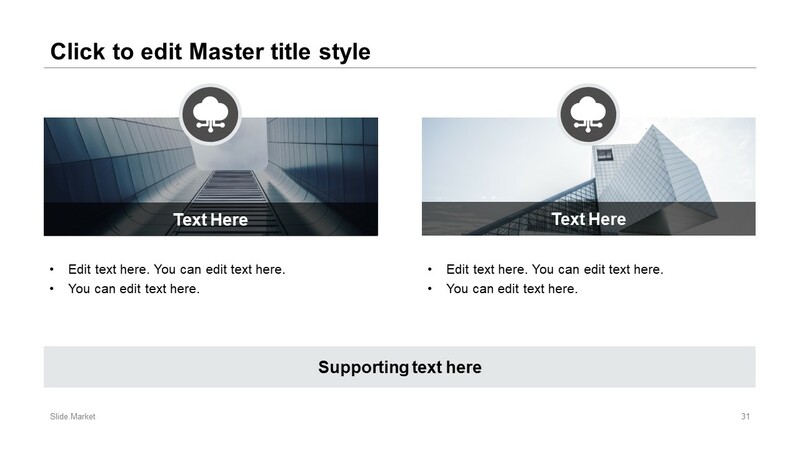 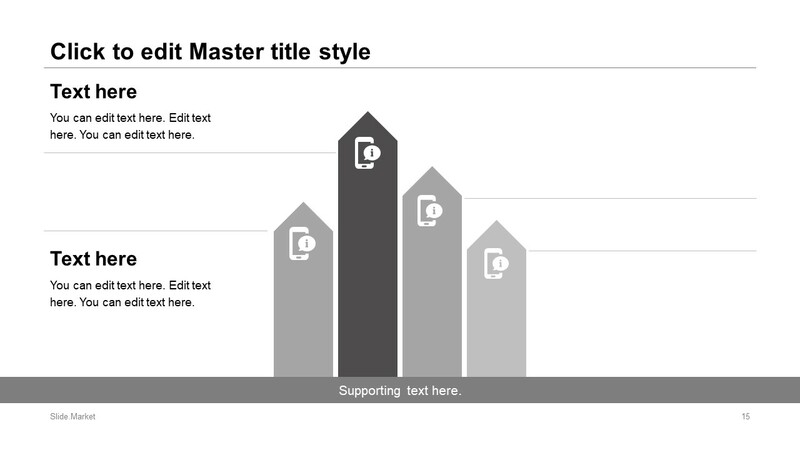 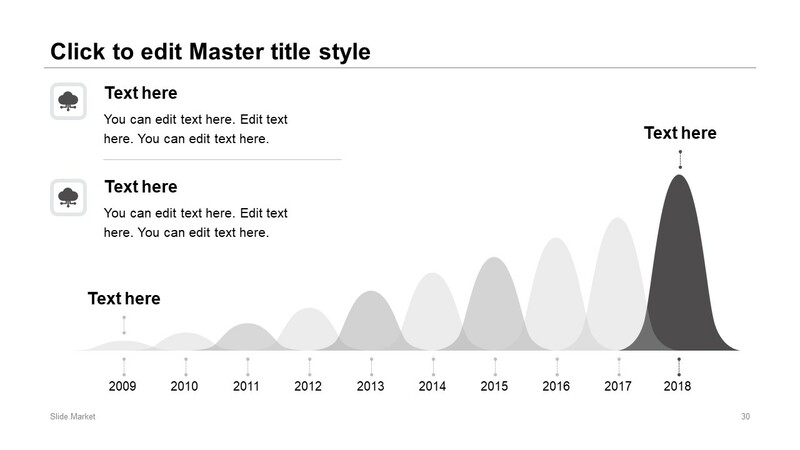 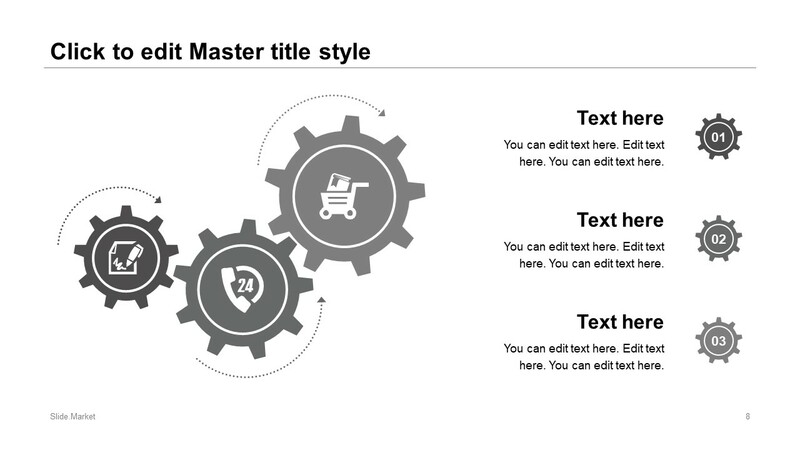 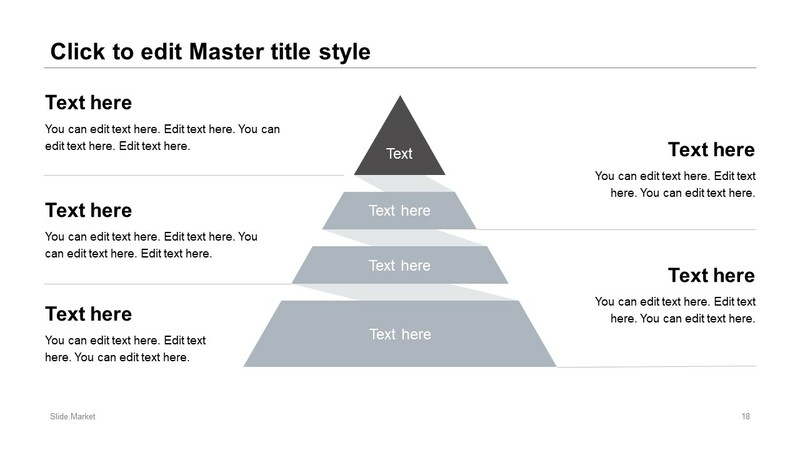 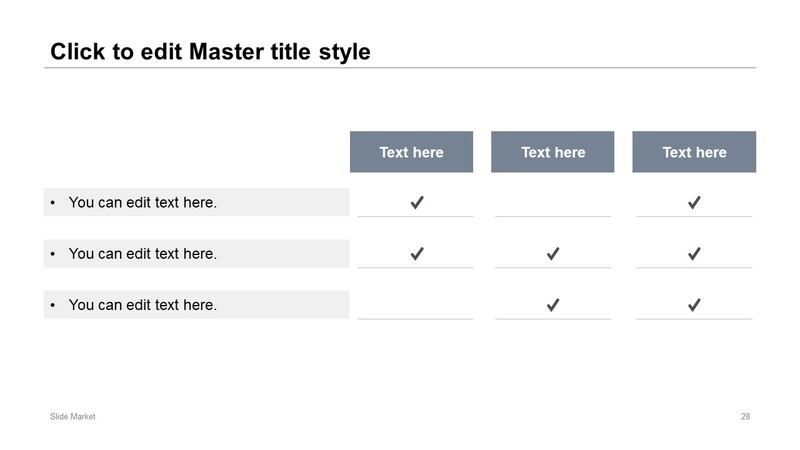 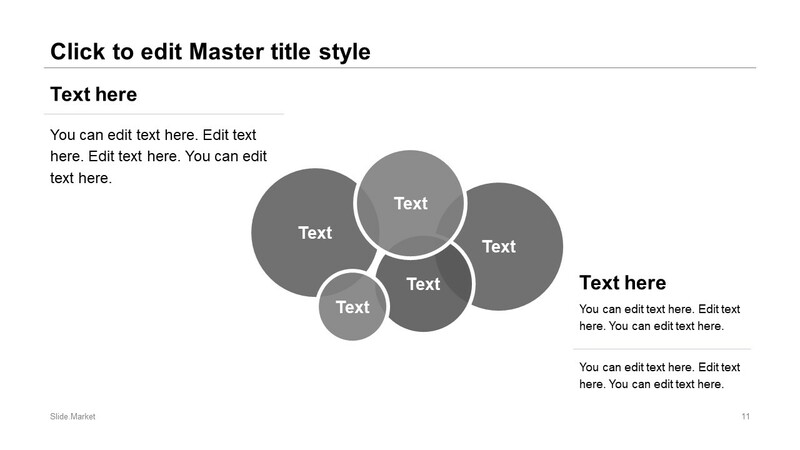 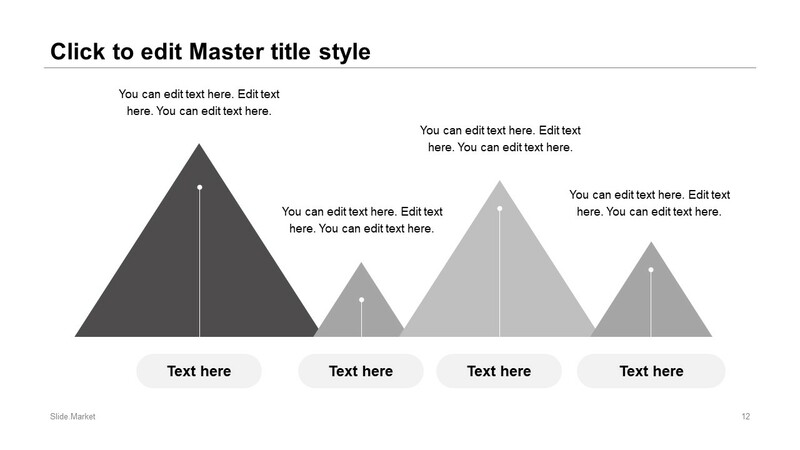 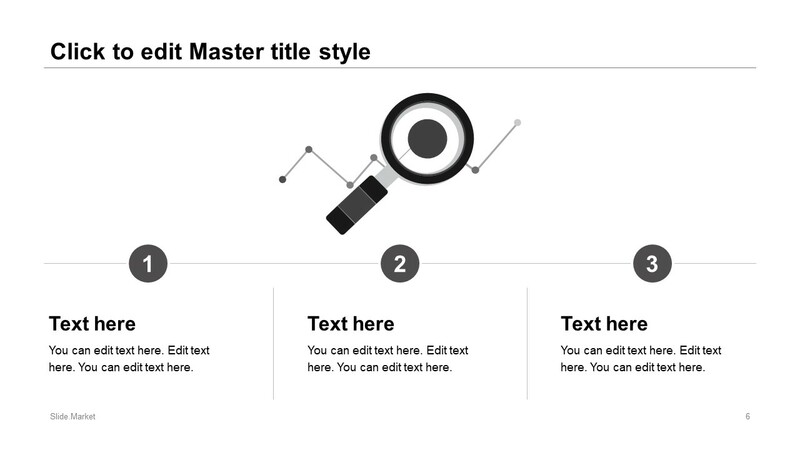 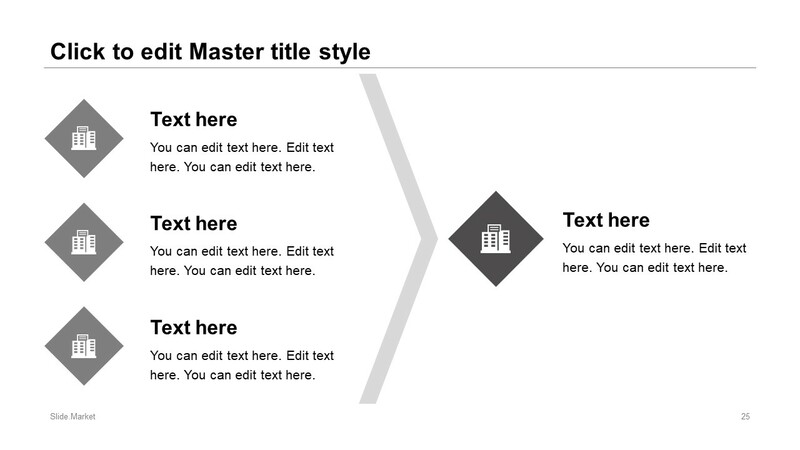 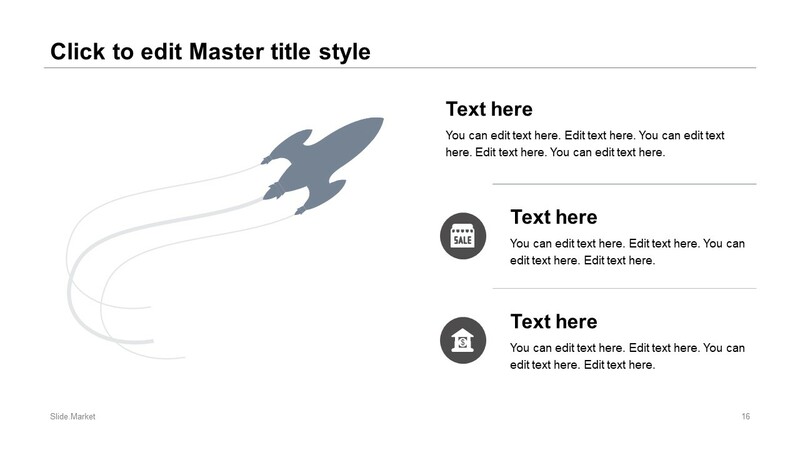 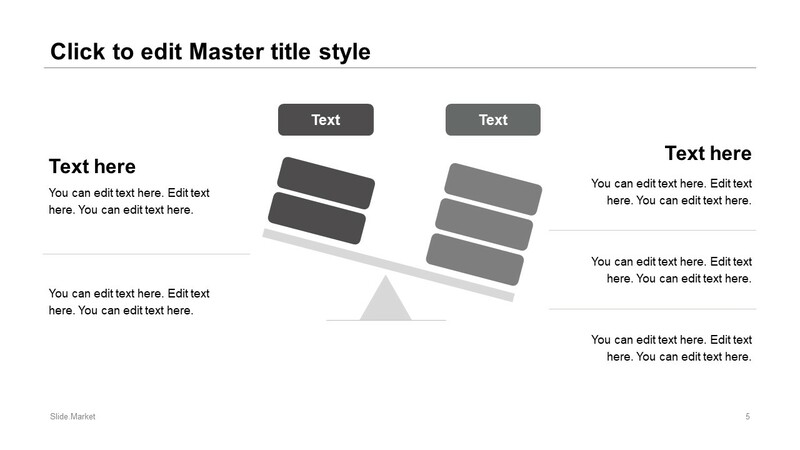 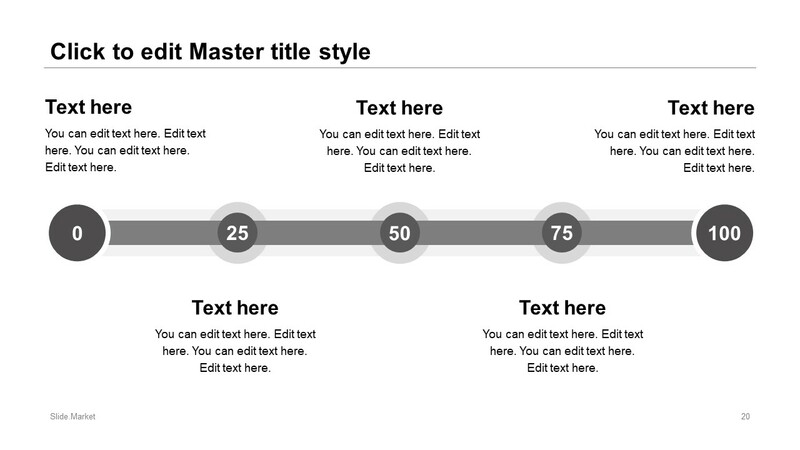 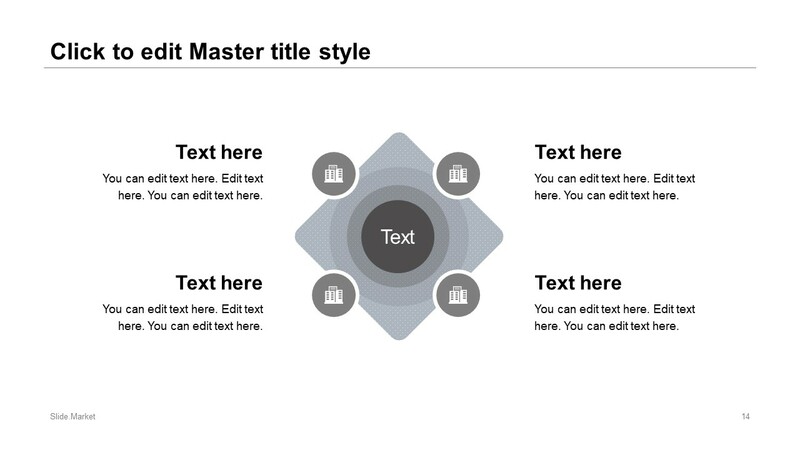 The gray and white theme of goal achievement PowerPoint makes presentation look neat and simple. 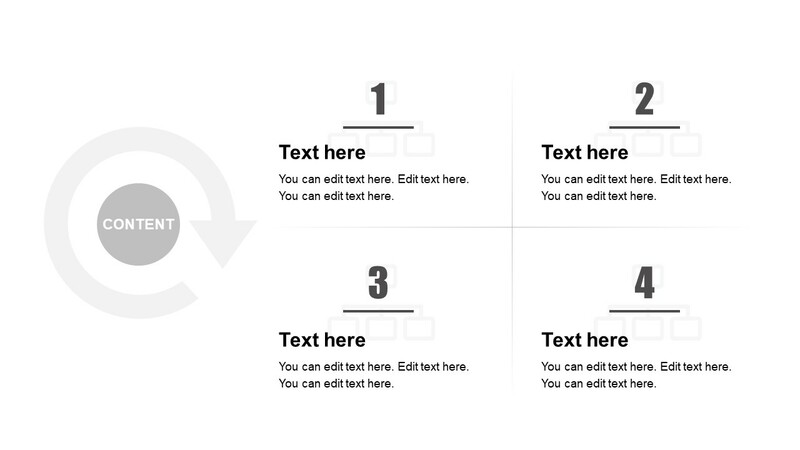 However, users can easily change color properties of background, shapes, diagrams, and icons through format and design features.